Linetec continues to expand capacity and add new jobs to support the market's increased demand for high-quality finishes and high-performance architectural metal products. Part of the latest job growth is a $3 million investment to double the capacity of the thermal services department. 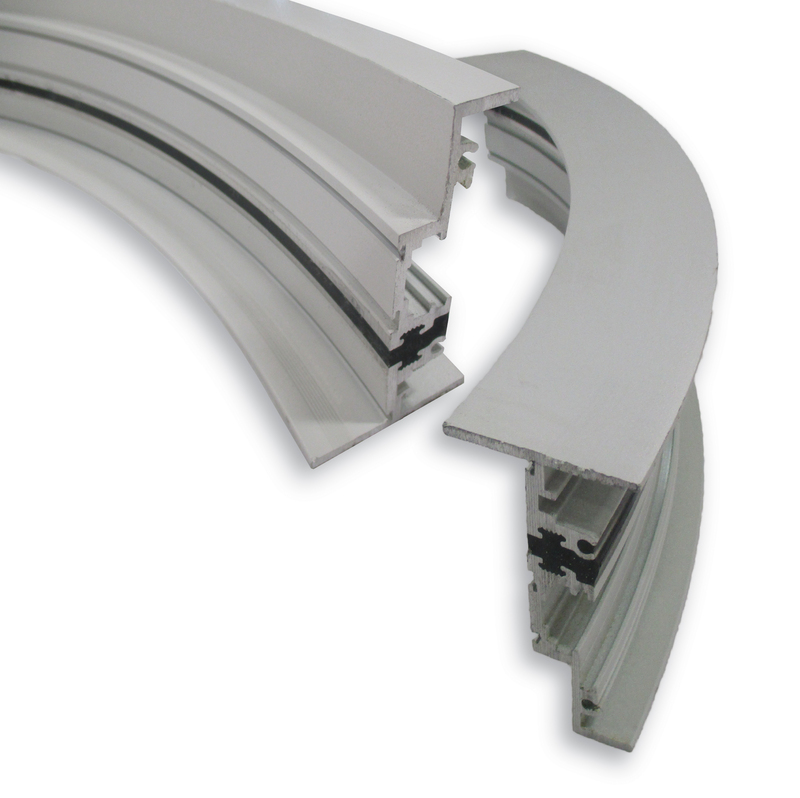 The company offers both thermal insulating strut and poured-and-debridged services, including for 90-degree and for radius and curved, finished aluminum extrusions. "Continually increasing energy codes are driving our customer base to develop more products that incorporate these thermal services," explains Andy Joswiak, Linetec's vice president of operations. He adds, "The other driver of the latest job growth is painting volume." 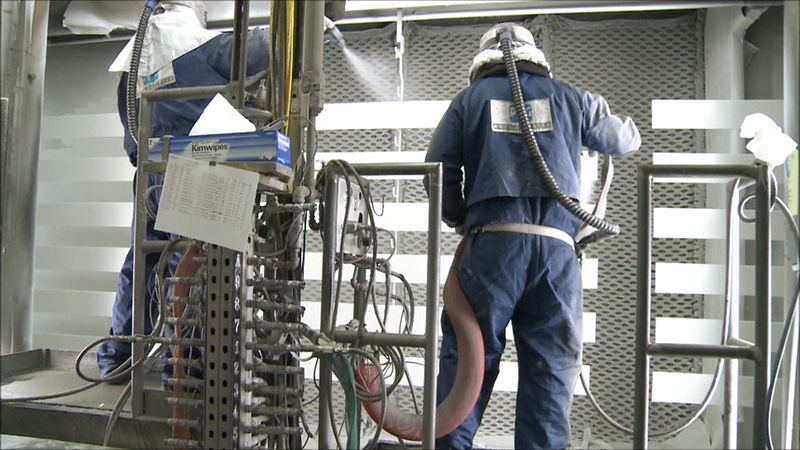 In late 2016, Linetec expanded its painting capacity by going from a five-day operation to a seven-day operation, using new shift structures and adding 40 new positions. Now, with even higher growth rates so far this year, Linetec has initiated further significant hiring in 2017 for more painting capacity. "In the last 24 months, we expanded capacity in both our paint and anodize lines, and added more than 200 new jobs. This year, we already have an immediate need to fill 70 positions, particularly in the paint and thermal services departments. We're looking for more to join our team of good, hard-working people across all production areas," says Jane Kessel, Linetec's vice president of human resources. Examples of Linetec's immediate job opportunities include positions in production scheduling, packaging, racking, truck drivers, cleaning and maintenance. Starting rates range from $15 to $16 per hour plus premiums and bonuses. Benefits include health and dental, bonus pay, 401k, paid vacation, and tuition reimbursement. "Once the new openings are filled, we will have well over 600 employees – some of which have been here 30 years," Linetec's president Rick Marshall notes proudly. "We listen to and value our employees. Their input helped establish the Core Values we bring to life every day. The jobs in our industry are sometimes demanding, but we more than offset those challenges with a very positive and rewarding work environment. Our culture and Core Values are what make us unique, and that helps us continue to successfully hire in a very tight labor market." For more information about Linetec's facility, finishing and thermal improvement services, and employment opportunities, please call 888-717-1472, email sales@linetec.com or visit www.linetec.com. See also the Careers page. Located in Wisconsin, Linetec serves customers across the country, finishing such products as aluminum windows, wall systems, doors, hardware and other architectural metal components, as well as automotive, marine and manufactured consumer goods. The company is a subsidiary of Apogee Enterprises, Inc. (NASDAQ: APOG). Linetec is a member of the American Institute of Architects (AIA), the Association of Licensed Architects (ALA), the American Architectural Manufacturers Association (AAMA) and the U.S. Green Building Council (USGBC).